We maintain many websites to provide information for policymakers, building owners, industry partners, the public and government entities. Below is a list of all of our websites and what they do. 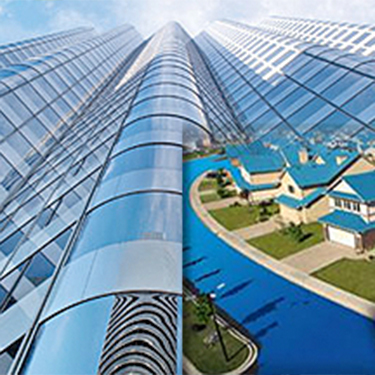 The Commercial Building Systems Group promotes the design, construction, and operation of energy-efficient commercial buildings through applied research and development, deployment strategies, and integrated, whole-building approaches. Our goal is to make all loads more visible, controllable, and efficient. We do the stuff that enables the Internet of Things to use less energy. 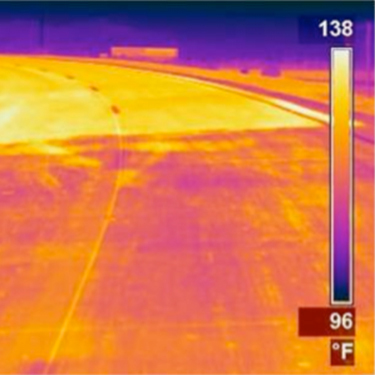 The Heat Island Group at Lawrence Berkeley National Laboratory works to cool buildings, cities, and the planet by making roofs, pavements, and cars cooler in the sun. 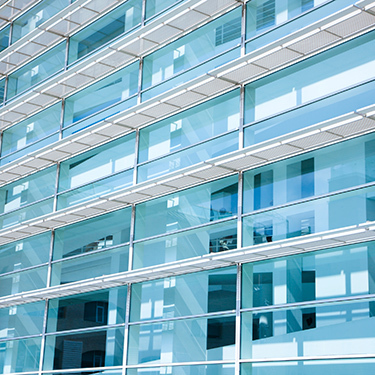 The High-Performance Buildings for High-Tech Industries site provides resources to increase the energy efficiency of data centers, laboratories, hospitals, and cleanrooms. 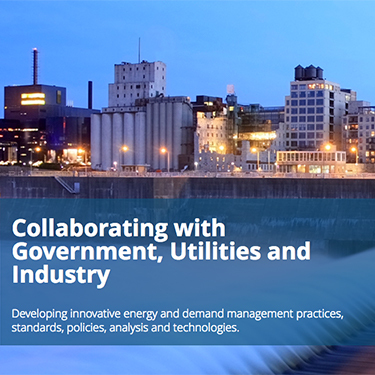 Our team collaborates with governments, utilities and industry to encourage more efficient use of energy and other resources in the industrial sector. We accomplish this by developing energy and demand management practices, standards, policies, analysis and technologies. We perform our work in the U.S. and throughout the world. 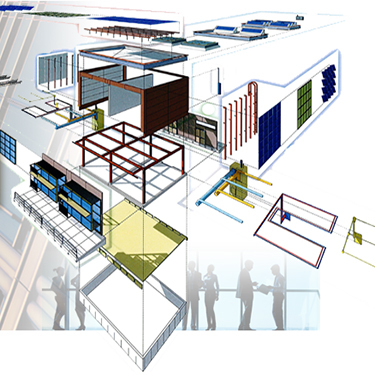 The Residential Building Systems group (RBS) works on problems associated with whole-building integration involving modeling, measurement, design, and operation. Most of its tasks focus on the movement of air and associated penalties involving distribution of pollutants, energy and fresh air. 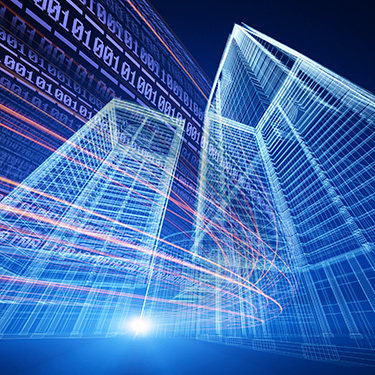 The Simulation Research Group specializes in the research, development and deployment of software that support the design and operation of buildings, as well as the research of next-generation building energy and control systems. The Sustainable Federal Operations Group (SFOG) brings together expertise in technology, development, and deployment to support the public sector in achieving energy, environmental, and sustainability goals. 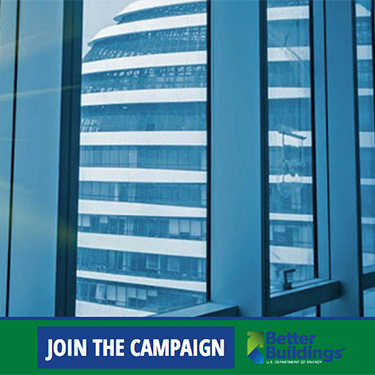 Supporting the mission of the Department of Energy to increase the energy efficiency of windows and buildings. We accomplish this using advanced technology development, algorithms and software tools, supported by an extensive array of testing facilities and experienced scientists. 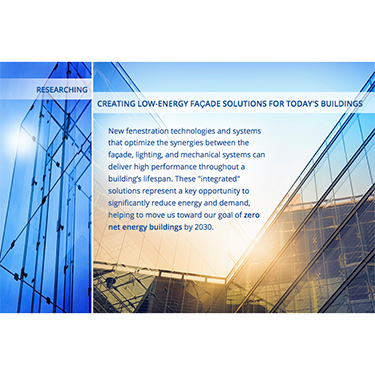 The Windows and Envelope Materials Group conducts research, development and demonstration projects to reduce the energy-related impacts of building envelopes, for both new and existing buildings, in all climates. The scope includes R&D on new technologies and systems, extensive lab and field performance testing and development of new simulation tools to predict properties and energy impacts. The Building Energy Data Exchange Specification is a dictionary of terms and definitions commonly used in tools and activities that help stakeholders make energy investment decisions, track building performance, and implement energy efficient policies and programs. Promoting innovation in energy efficiency through collaborative research, contributing to significant reduction in energy use in both nations. This website documents prior, recent, and current LBNL work in Energy Management and Information Systems (EMIS). 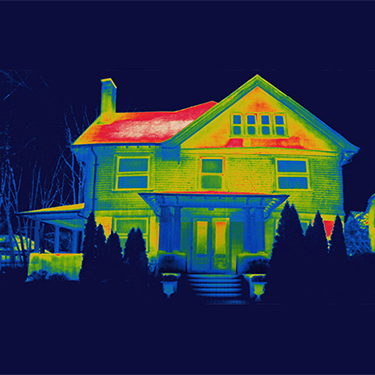 EMIS are the broad and rapidly evolving family of tools that monitor, analyze, and control building energy use and system performance. These technologies include benchmarking and utility bill tracking software, energy information systems (EIS), building automation systems, fault detection and diagnostic tools, and automated system optimization software. Developing energy-efficient window systems and studying advanced daylighting designs that allow the use of natural light in place of electric lighting. Our collaborative research is committed to serving industry needs and helping stakeholders understand how innovative solutions fit within the broad, complex context of building applications. 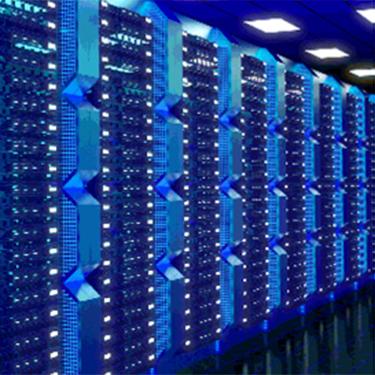 The Department of Energy-led Center of Expertise for Energy Efficiency in Data Centers demonstrates national leadership in decreasing the energy use of data centers. 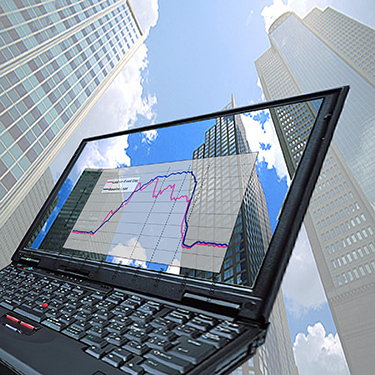 Through the supply of technical support, tools, best practices, analyses, and the introduction of technologies, CoE assists federal agencies and other organizations implement data center energy efficiency projects. 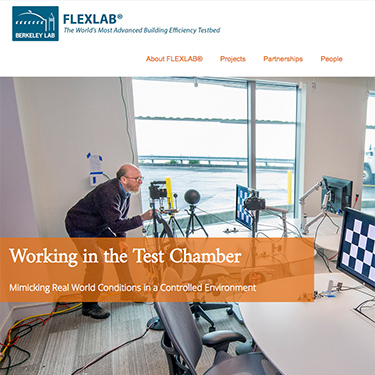 The Department of Energy's FLEXLAB® at Berkeley Lab is the most flexible, comprehensive and advanced building efficiency simulator in the world, and is unleashing the full potential of improved energy efficiency in buildings. 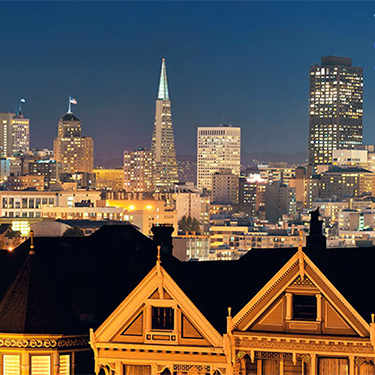 A new program launched by the U.S. Department of Energy Building Technologies Office and implemented by Lawrence Berkeley National Laboratory. 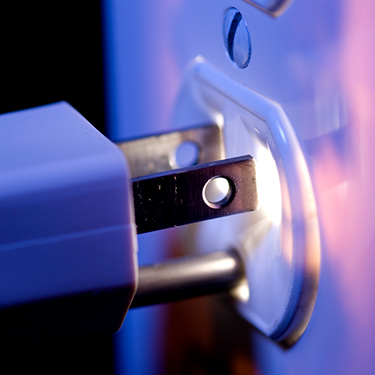 Standby power is electricity used by appliances and equipment while they are switched off. This website presents information on standby power and technologies to reduce it.